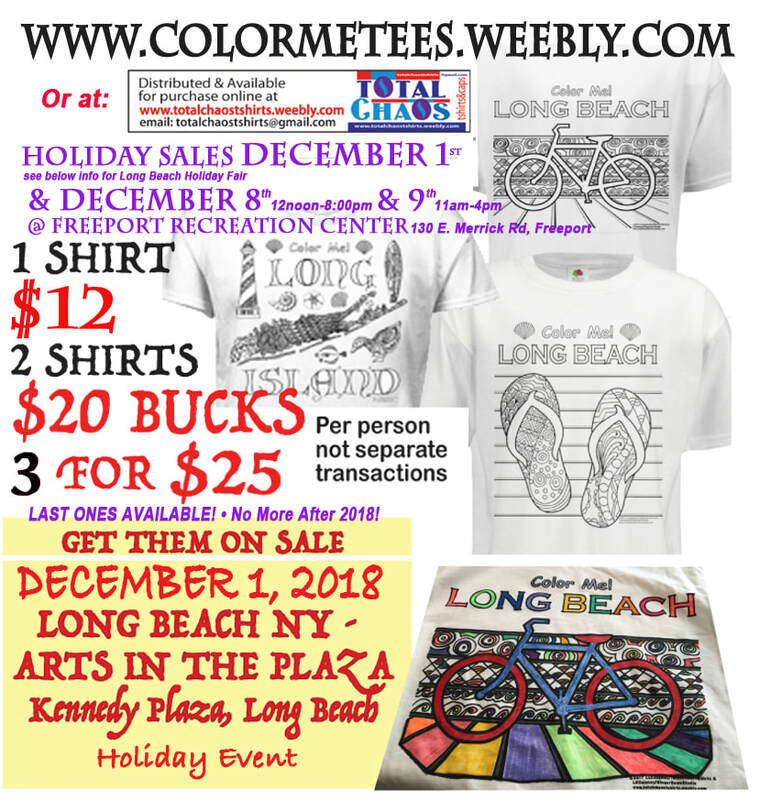 GET THE LAST OF THE LONG BEACH COLOR ME TEES! Memorial Day Saturday thru the Last Saturday in OCTOBER- each year~! 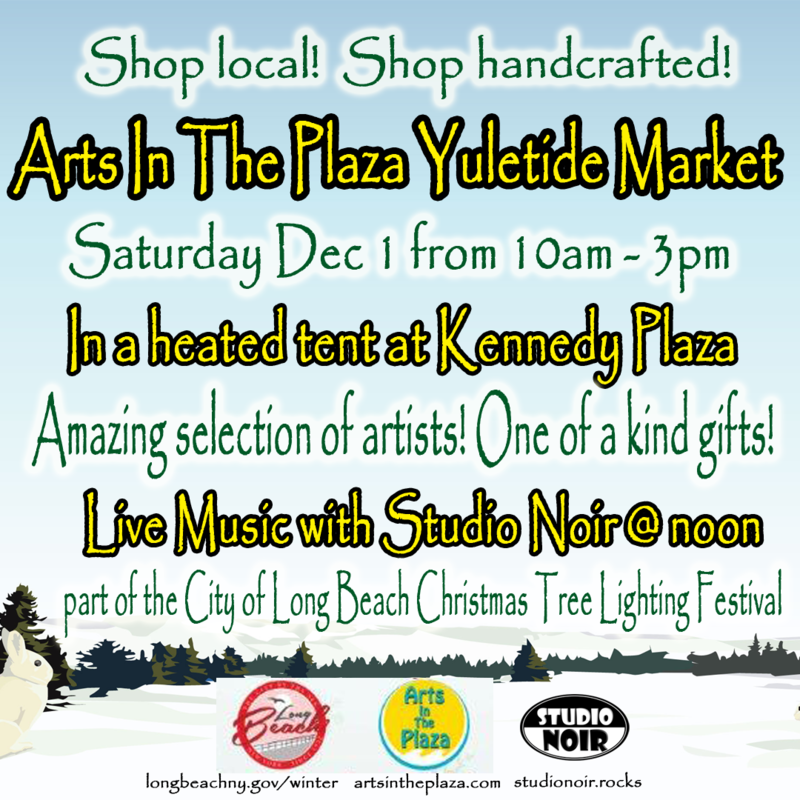 The FIRST of it's kind! 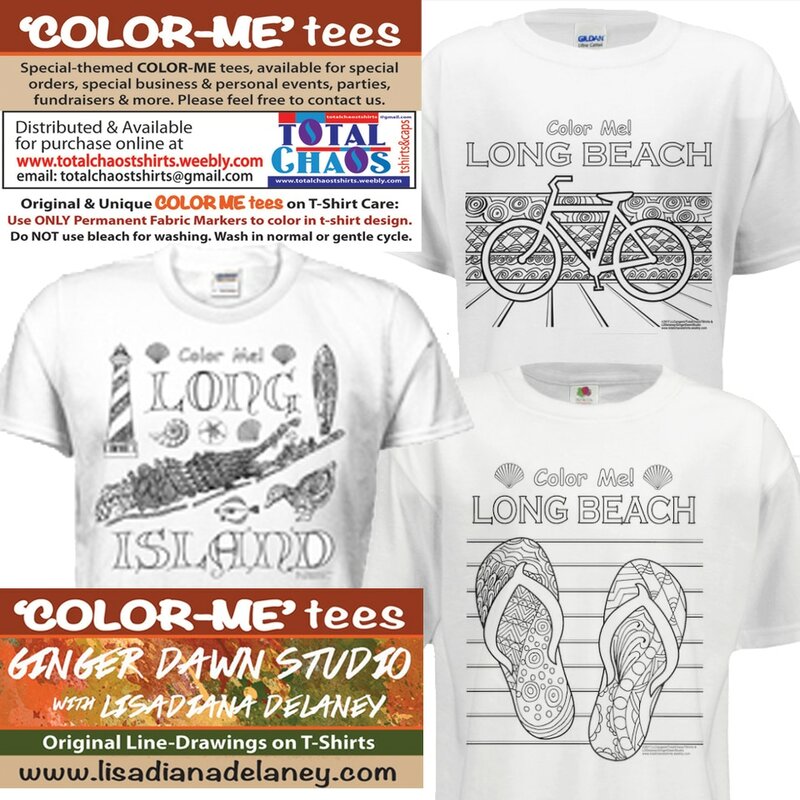 We have several AWESOME COLOR-ME TEES, NEW DESIGNS will be coming soon!